Arduino Uno is a microcontroller board based on the ATmega328. It has 14 digital input/output (6 PWM) pins and 6 analog inputs. Use it with any of the shields and modulesdesigned by Cooking Hacks for Arduino. 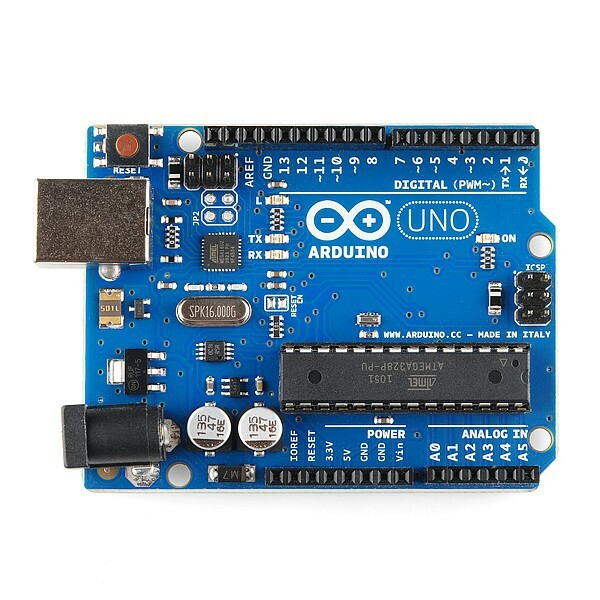 Check below the Arduino tutorials. 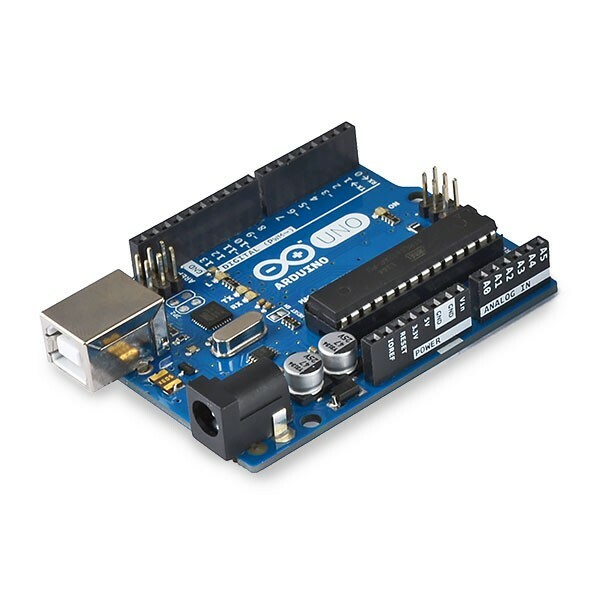 Arduino Uno is a microcontroller board based on the ATmega328 (datasheet). It has 14 digital input/output pins (of which 6 can be used as PWM outputs), 6 analog inputs, a 16 MHz crystal oscillator, a USB connection, a power jack, an ICSP header, and a reset button. Note: If you are using the latest version of Arduino IDE (1.0), please do not forget to install the FTDI drivers in Windows.